Tired, puffy eyes got you down? This DIY gel eye mask is here to revive tired, puffy eyes without breaking the bank! 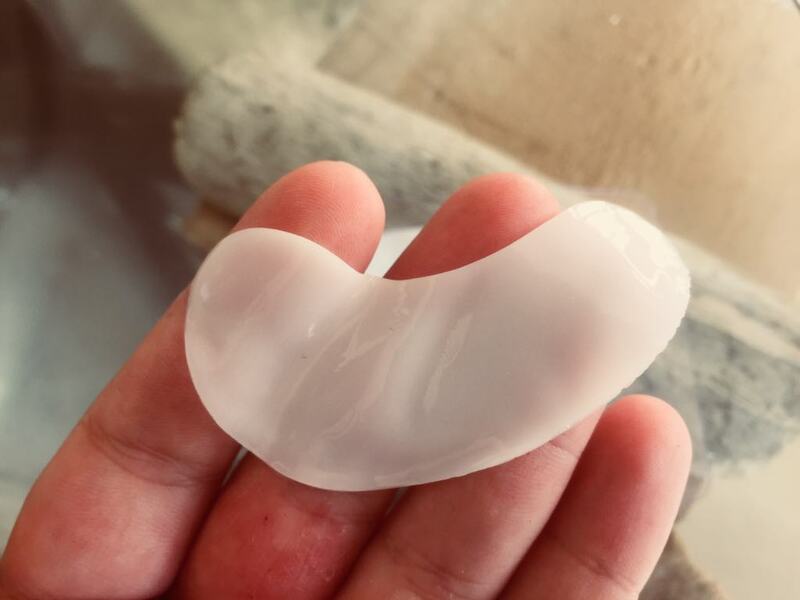 We love these gel masks because they’re so easy to make, and, once you make them, you’ll seriously never buy gel masks again! 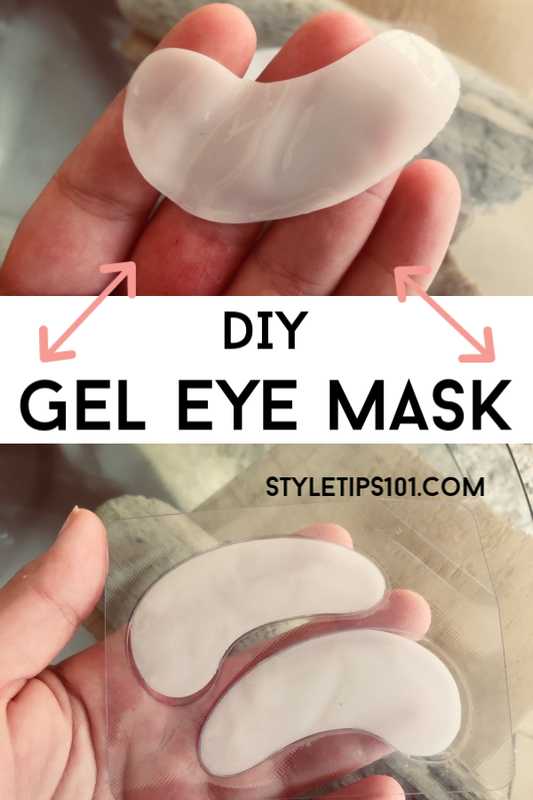 Made with green tea powder and lemon juice, this DIY gel eye mask will de-puff tired, puffy looking eyes, as well as lighten the dark under eye area. The green tea in this mask acts as a natural anti-inflammatory, which helps to de-puff the eye area. The lemon juice helps to lighten dark circles as well as smooth the skin. In a small bowl or cup, add in the green tea powder and agar agar. Over that, pour your boiling water and stir really well. Squeeze in some lemon juice and stir again. Pour your liquid into jelly bean molds OR use an old (but clean) gel eye pad container. We didn’t have any jelly bean molds, so we re-used the packaging from store-purchased gel pads. Save those as you can re-wash them and use them again and again! Place in the fridge for at least 2-3 hours, or overnight. Pop them out and place them directly underneath your eyes. Leave on for at least 30 minutes or overnight. 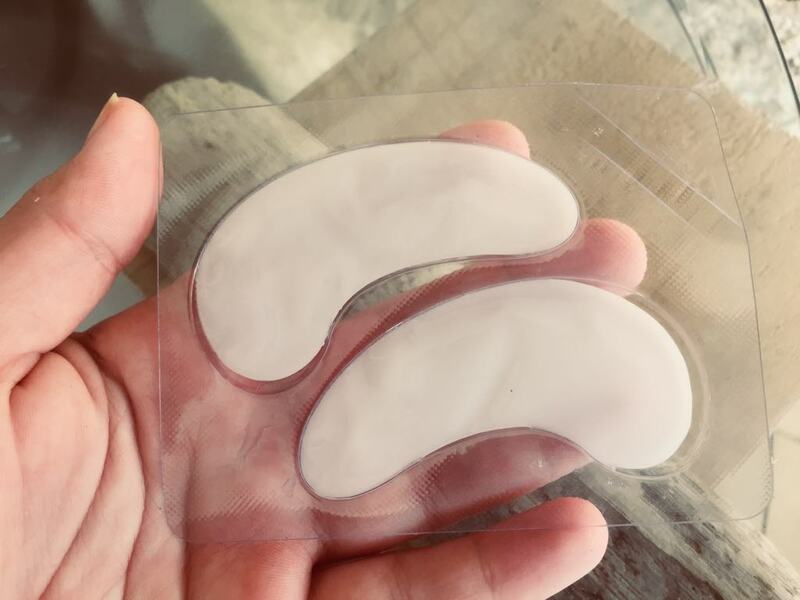 Leave your gel eye pads in the fridge for a super refreshing, cooling effect. The coldness will reduce puffiness quickly and leave skin super smooth! Can’t go ahold of agar agar? We have another really great DIY gel eye pad recipe that’s made with gelatin and coffee!